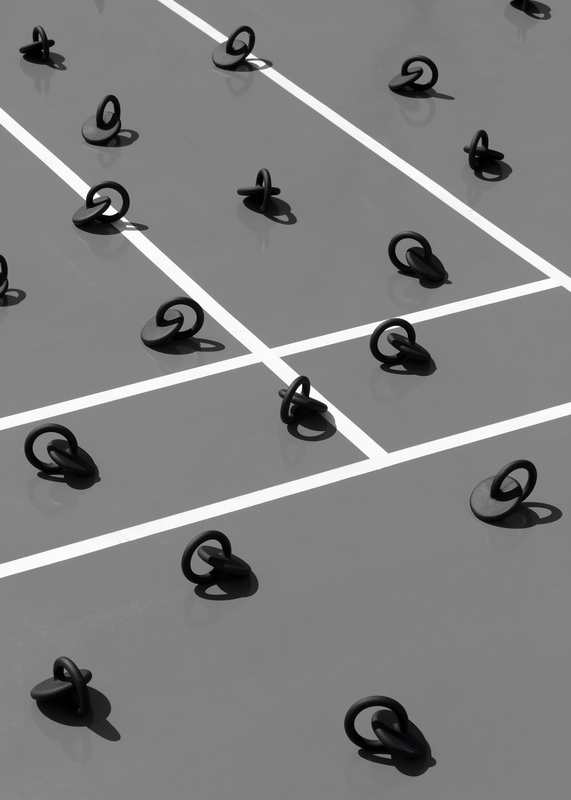 We are pleased to be part of the Seoul Design Cloud organised at the DDP Seoul, by the Seoul Design Foundation. The exhibition “Communication Tools” aims to presents desk products commissioned to height designers and design studios. 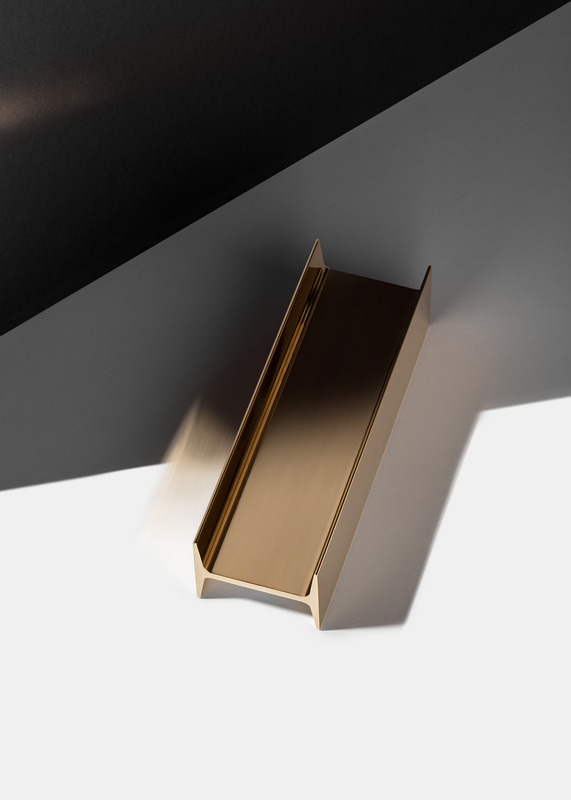 TIEL presents from its series the JOIST pen holder, made of full brass extrusion and OLOID paperweight, a new project made of casted aluminium. Both JOIST and OLOID are now permanently available at the DDP Design Store.